The new HSR Pty Ltd was formed in 2013. Privately owned, personally committed and genuinely involved. We believe the industry needed greater competition and our customers want someone you can have a conversation with. International corporate agendas set by offshore shareholders are increasingly disconnected with the long term and unpredictable nature of our Australian and New Zealand agricultural industry. The Richardson and Auer families of Orbost Victoria and the Manning family in Auckland NZ made a commitment to the industry and took the opportunity to buy the HSR maize business and got involved in the seed production infrastructure in Orbost. As Directors and owners, we stand by our decisions and accept the highs and lows in agribusiness. John & Mandy Richardson 4th generation seed farmers and grain growers on the rich alluvial floodplains of Orbost. Innovative and progressive, John’s input at the seed production and farming end of our business is a critical and “ground-truthing” force for our company. 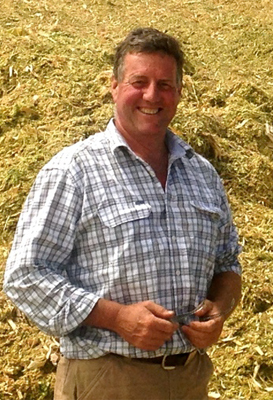 Tony and Niki Manning are second-generation farmers, and have built an innovative Livestock Nutrition company in NZ. 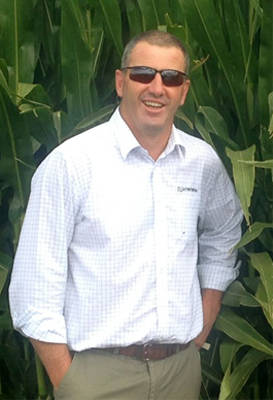 Nutritech International distributes HSR Maize seed in NZ. Tony drives the NZ strategy for HSR. 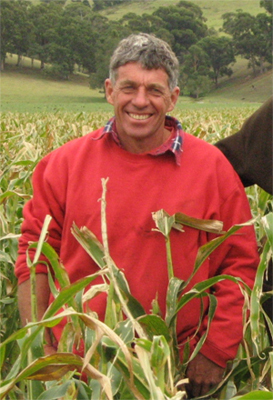 John & Skye Auer from Orbost have had a lifetime in hybrid corn seed and livestock farming. John has worked in all facets of the global maize seed industry from breeding to marketing. David & Heather Coddington joined HSR in 2014. David will build our partnerships in Southern Australia. 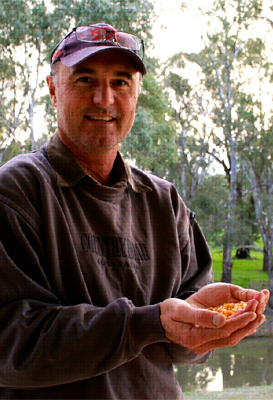 He comes with a lifetime in grain cropping and 17 years focused on maize in both seed production and marketing within Australia. HSR has Breeding and Research partners around the world, providing access to unique and highly competitive maize genetics; these are adapted and widely tested in our Australian and NZ research programs to deliver hybrids, which work for our farming and end use partners. We believe in robust, reliable, low risk varieties that deliver competitive yields in a wide range of environments. Seed production is done in Orbost, with long stable cool seasons allowing seed to mature without heat stress, providing high vigour seed. Vigorous, uniform population establishment is critical to successful crops. We believe in our seed and put both warm and cold germ tests on our bags. You make the decision. Feel free to speak with any of us about anything. If you have a problem, call us, we will help.